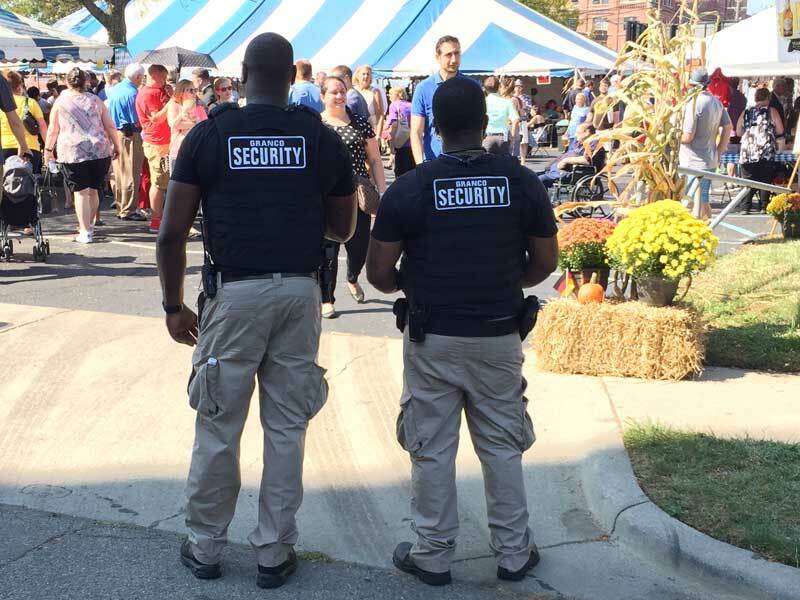 Looking to hire a Armed Security Guard in Detroit? 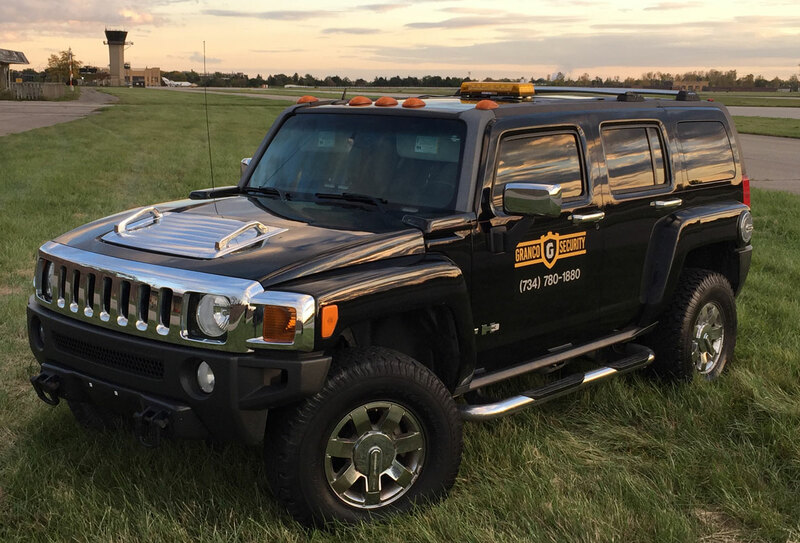 You have come to the right place. 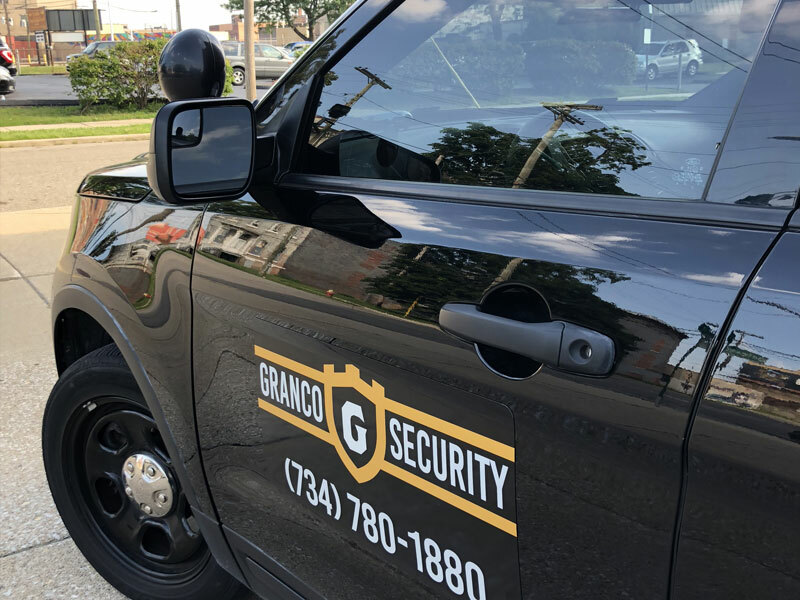 At Granco Security in Detroit, Michigan, we are passionate about security and we take pride in offering quality service!